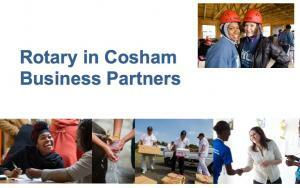 Rotary Club of Cosham - welcome! Please scroll down to see through this page, in addition to the pages linked in the menu, top-left. 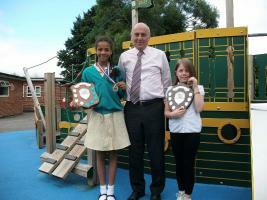 This years Reading Competition had a twist in it as it turned out to be a Speaking competition with a nautical twist at the end. We are a group of 1.2 million business and professional people operating in nearly every country in the world, helping our communities both locally and internationally. 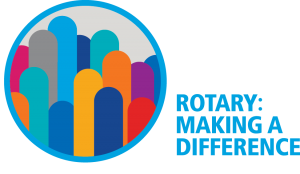 It's amazing what Rotary clubs can achieve working together, either locally or globally, to maximise impact. Dinner - Speaker:- Alan Jones "Tales of a Roving Reporter". We meet on Tuesdays at 18.30 for19.00 hrs.